The trend of using part time maid services in Singapore is increasing day by day with the increasing demand of maid helpers in domestic works. In fact you need part time maid for your convenience as a helping hand in the domestic works. Today people have become more conscious about their living standard and health so they focus more on cleanliness and tidiness. It had increased the need of part time maid services in Singapore. But before using our part time maid service for your household needs you must know the reasons for it. Though they are simple but still they are important to know. A part time maid of Laundry Services will help you in rescheduling your time to be spent with your family. Most of the works done by you will be taken over by your maid which will save lots of your time involved in them. You can spend the time saved from those household works with your family and friends by going for some outing or communicating with them through phone or personally. You can use our services of the part time maid as and when required by you. You can call us at the time suitable to you. This will not only save the space need for accommodating a full time maid but also the money to be paid against her full time services. Employing full time maid also increases several responsibilities for the employer including her health care etc. You can make arrangements with us for part time maid services to use our services more flexibly. You can get the things arranged if you are going out for holidays for few weeks or having any change in your lifestyle only by timely informing them. In case of full time maid sometimes it becomes difficult to make arrangements accordingly. You can enjoy your privacy in the presence of part time maid as compared to full time maid. The former one visits your home at her scheduled time only whereas full time maid remains with you all the time. Thus you can enjoy your freedom and privacy with maid visiting at scheduled time. 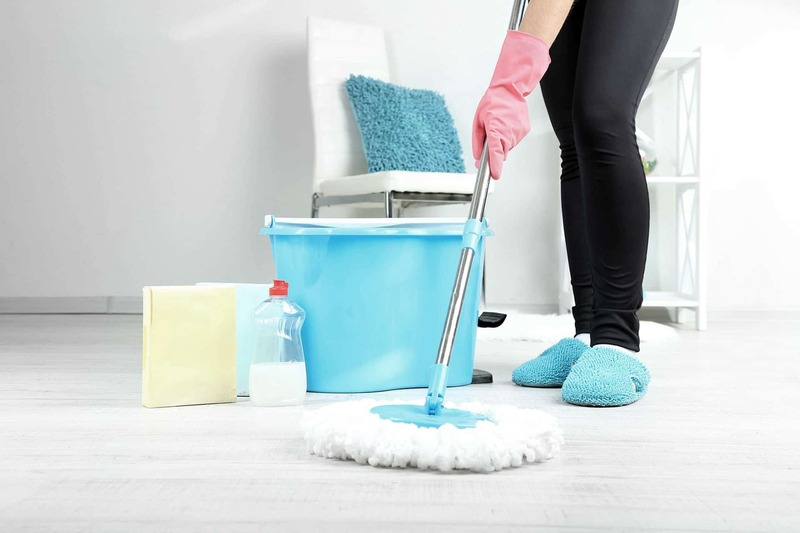 With the help of a part time maid at your home you can increase your productivity in cleaning and arranging your home more efficiently in Singapore. Even if you are a working woman you can find your home clean and tidy when you return from your job. Your maid will arrange your cluttered home even in your absence. Thus there are a number of reasons for using our part time maid or part time cleaner services in Singapore.